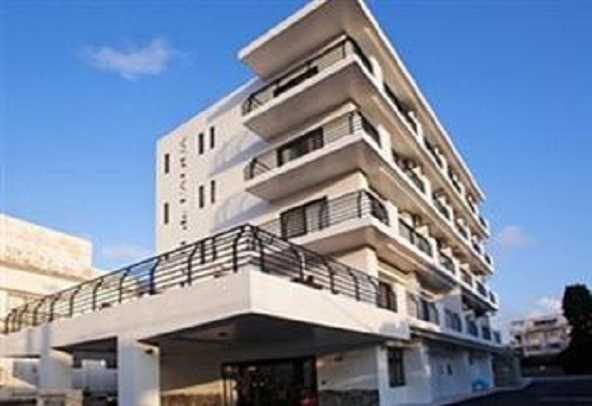 Whether you're a tourist or traveling on business, Hotel de L'Aqua is a great choice for accommodation when visiting Okinawa. From here, guests can enjoy easy access to all that the lively city has to offer. 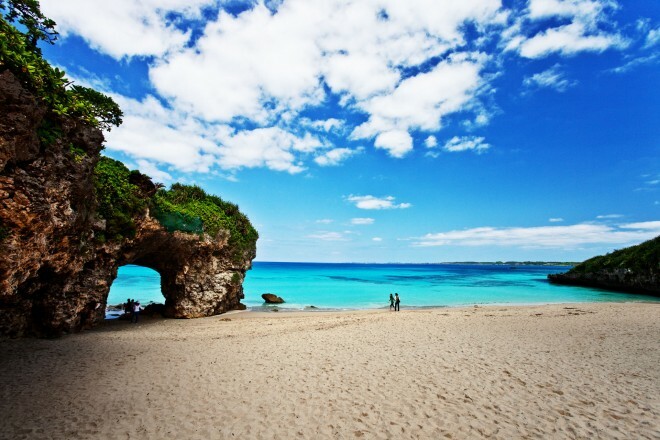 For sightseeing options and local attractions, one need not look far as the hotel enjoys close proximity to Miyako Airport, Sunayama Beach, Yonahamamae. 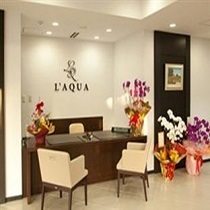 The facilities and services provided by Hotel de L'Aqua ensure a pleasant stay for guests. The hotel offers access to a vast array of services, including safety deposit boxes, car park, family room, elevator, bicycle rental. The hotel features 18 beautifully appointed guest rooms, each including bathtub, internet access – wireless, internet access – wireless (complimentary), television LCD/plasma screen, internet access – LAN. The hotel offers an excellent variety of recreational facilities, including spa. 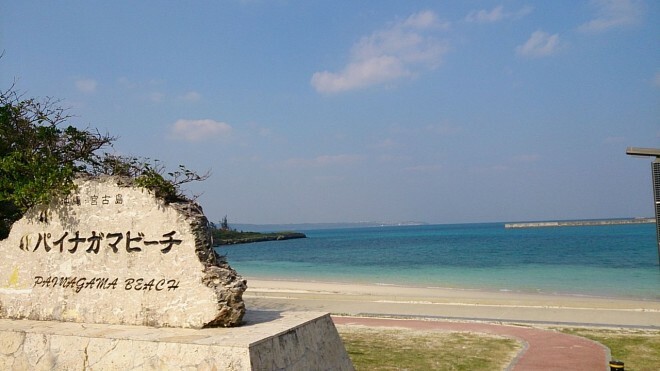 Superb facilities and an excellent location make the Hotel de L'Aqua the perfect base from which to enjoy your stay in Okinawa.